WEST LAFAYETTE, Ind. – Gene editing has been a much sought after and controversial technology. Last month, part of the World Health Organization called for an international registry to track all research into editing the human genome. Purdue University researchers, including one who was inspired by the cancer death of a close friend, have developed a new technology that could change how gene editing is approached in the future. The research team presents the work on April 4 at the National Meeting of the American Chemical Society in Orlando. 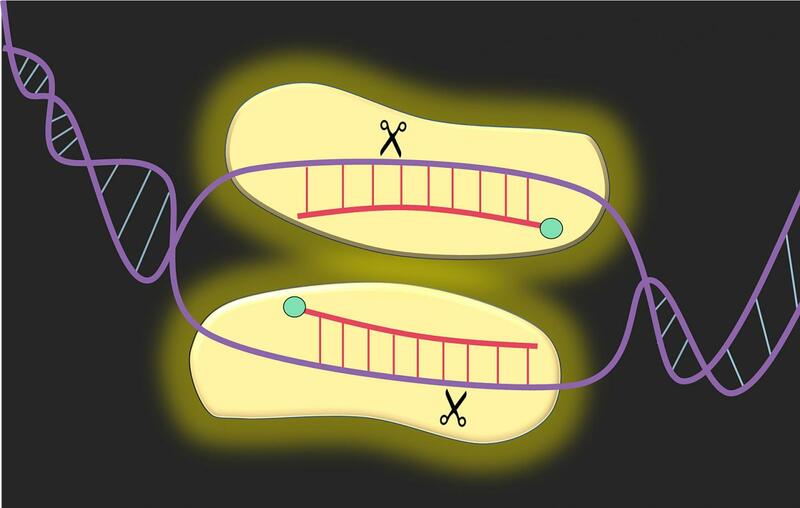 “While there is still work to do, we have shown that these molecular scissors can edit regions of DNA previously inaccessible by current technologies,” said 2nd Lt. Michael Mechikoff, a master’s student working on the project. Their work aligns with Purdue’s Giant Leaps celebration, acknowledging the university’s global advancements in health as part of Purdue’s 150th anniversary. It is one of the four themes of the yearlong celebration’s Ideas Festival, designed to showcase Purdue as an intellectual center solving real-world issues.